new occupations to transform how and where people work. 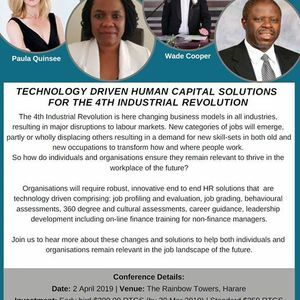 So how do individuals and organisations ensure they remain relevant to thrive in the workplace of the future? 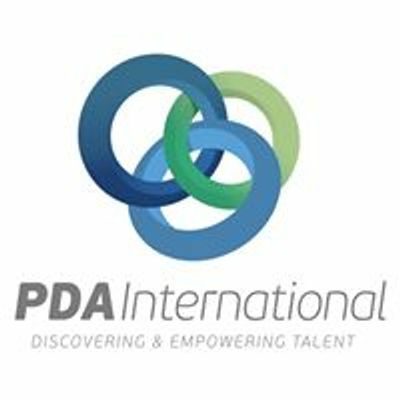 Organisations will require robust, innovative end to end HR solutions that are technology driven comprising: job profiling and evaluation, job grading, behavioural assessments, 360 degree and cultural assessments, career guidance, leadership development including on-line finance training for non-finance managers. 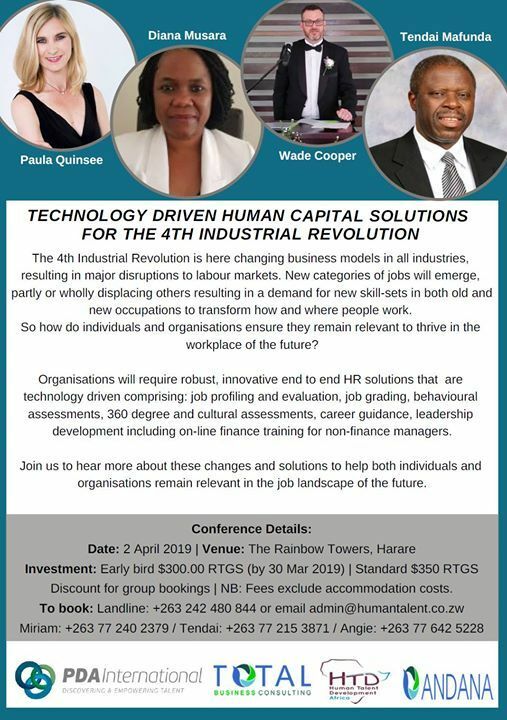 Join us to hear more about these changes and solutions to help both individuals and organisations remain relevant in the job landscape of the future. Discount for group bookings | NB: Fees exclude accommodation costs.